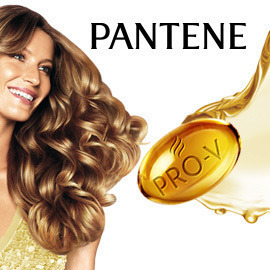 Pantene: Beautiful hair coloration comes from healthy hair! Grey hair… Many women want to banish grey hair from sight by coloring their hair, but they don’t understand what can be done to optimize the results. Actually, it’s simple. To achieve a truly beautiful hair coloration, they need healthy hair first! If hair is unhealthy, with damaging minerals at the core of the hair, the shaft will block the color from penetrating deep inside, resulting in a dull color tone. This is why Pantene has created a new in-shower Treatment for Colored Hair, with its trusted Pro-V formula that removes these damaging minerals. Please help us explain this simple truth to women who don’t want to go grey too soon? Create an attractive poster for Pantene that intuitively shows that beautiful & vivacious hair color can only come from healthy hair. Format: 1 page poster and 1 page text description. Send your entries before 23th August and win up to €2,500!